Men bringing cocoa pods to collection area, near Divo, Côte d’Ivoire. 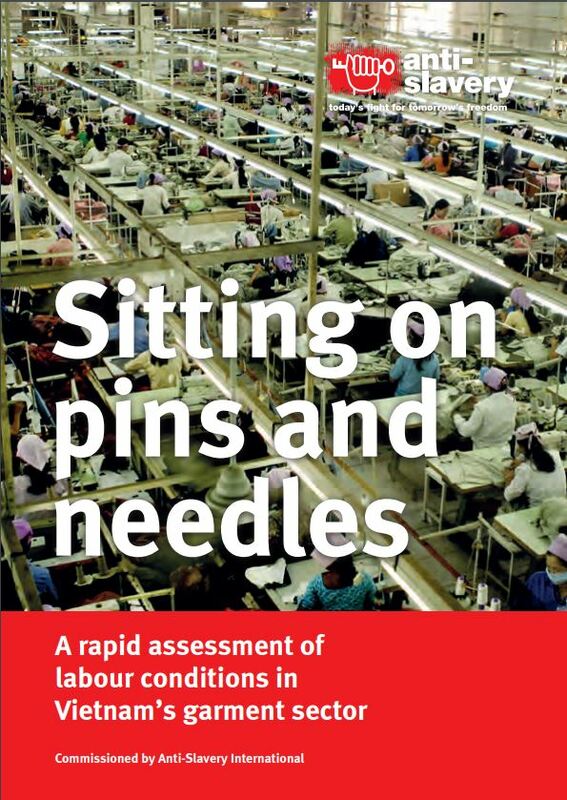 This report is a rapid assessment of labour conditions in Vietnam’s export-oriented textile and garment sector. The findings of the report, that highlight the risk of forced labour, child labour and child slavery, showcase the need for pan-European legislation that includes mandatory human rights due diligence at the EU level. As the second largest garment producer in Asia, and key trading partner of the EU, the Vietnam case was worth looking at. With Vietnam and the EU in the middle of negotiations on a future trade agreement, this study proves the EU should set higher standards for those it chooses to trade with. This report brings the strong links between Turkey and Turkmenistan to light. Being the 11th largest cotton producer in the world, Turkmenistan’s apparel and textile exports pose a significant risk of forced labour tainting global supply chains and present a challenge to brands’ due diligence. Anti-Slavery International has documented cases of Turkish enterprises that operate in Turkmenistan and claim to sell their products to well-known international brands. These links show that Turkey is acting as the main gateway for its cotton products to global supply chains, and brands should be aware of it. This briefing for European policy makers outlines the increased risk of forced and child labour, in global supply chains of goods and services. It argues that extant national and EU law and policies are insufficient to eradicate slavery in supply chains, since they cover only specific sectors (such as conflict minerals or timber) or generic transparency requirements. Anti-Slavery International calls for a systematic, pan-European approach to tackling forced and child labour in global supply chains that includes binding due diligence, requiring businesses to proactively tackle human rights abuses throughout their supply chains. Slavery on the high street. Forced labour in the manufacture of garments for international brands. New report from Anti-Slavery International exposes how top UK high street brands are selling clothing made by girls in slavery in southern India. Our research has uncovered the routine use of forced labour of girls and young women in the spinning mills and garment factories of five Indian clothing manufacturers that supply major western clothing retail brands. 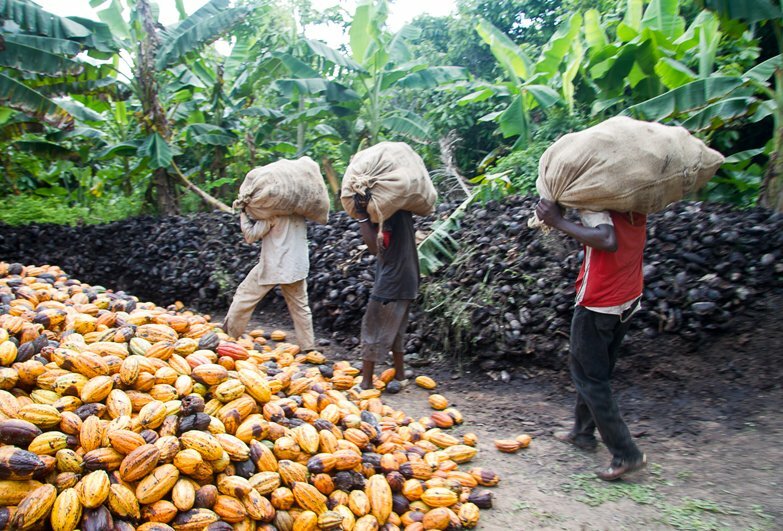 This report finds that trafficking of children to cocoa farms in Côte d’Ivoire still occurs. 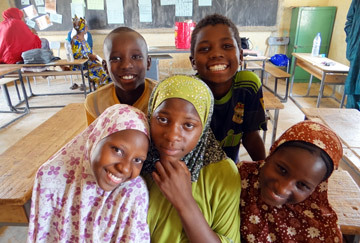 The research found significant numbers of young people in Mali and Burkina Faso who had worked as children in cocoa farms in Côte d’Ivoire in the last five years. The practices occur in the context of large-scale movements of people within the region including the trafficking of children to other agricultural activities and to other sectors.